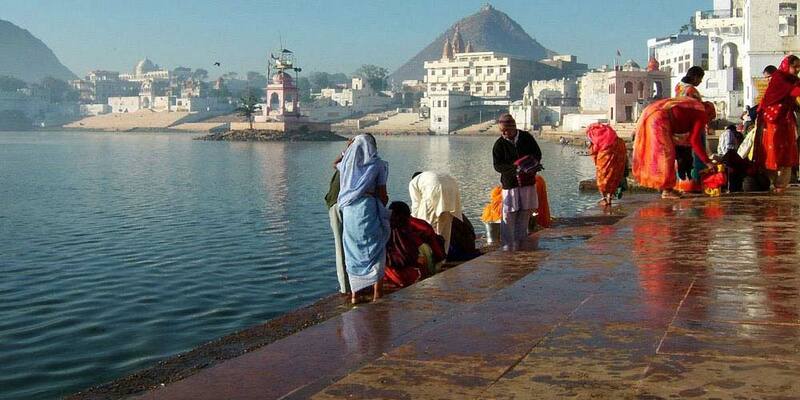 The town curls around a holy lake, said to have appeared when Brahma dropped a lotus flower. 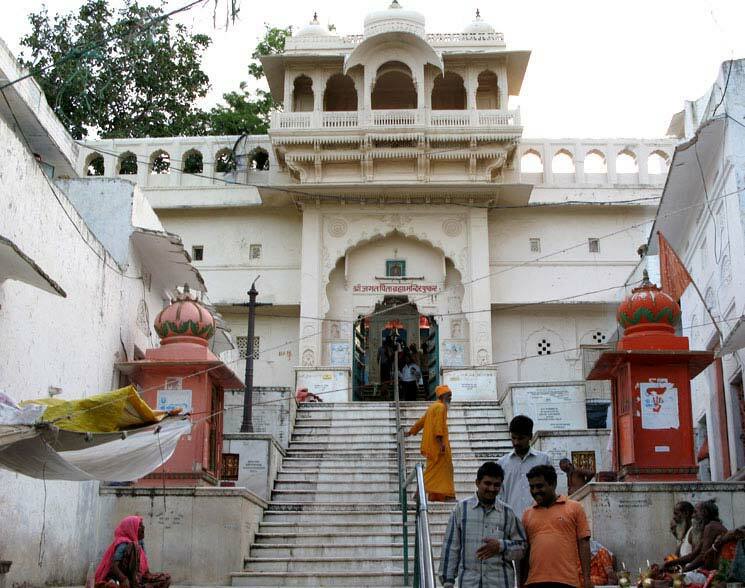 It also has one of the world’s few Brahma temples. With 52 bathing ghats and 400 milky-blue temples, the town often hums with puja (prayers) generating an episodic soundtrack of chanting, drums and gongs, and devotional songs. 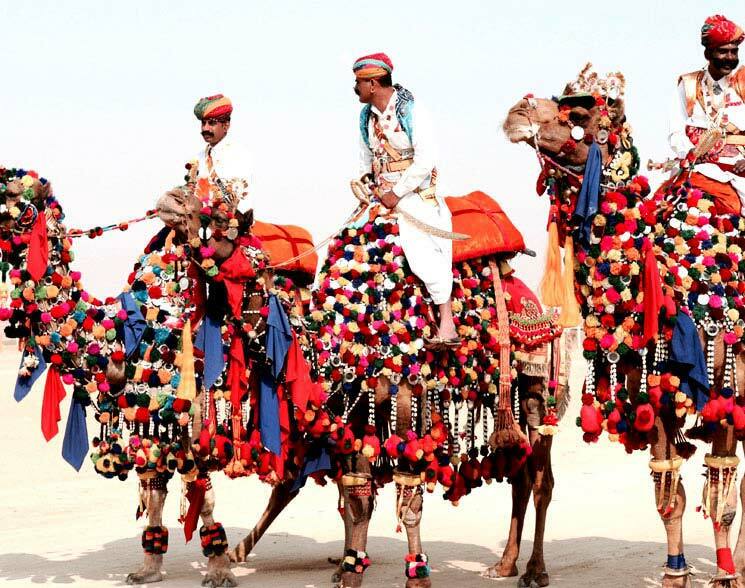 The Pushkar Fair (Pushkar Camel Fair) or Pushkar Mela, as it is locally known as, is an annual five day camel and livestock fair held in the town of Pushkar between the months of October and November. 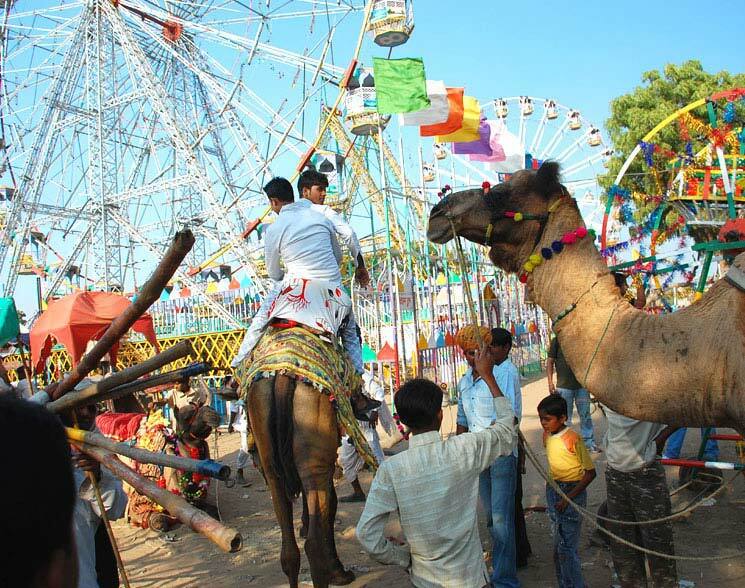 It is one of the world's largest cattle fairs. Apart from the buying and selling of livestock, it has become an important tourist attraction. 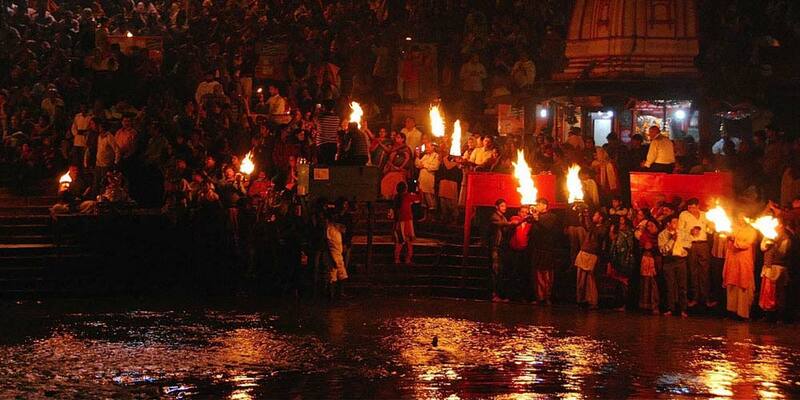 Take a dip here as the water is cleaner than the Ganges. But bear in mind that it might not meet water cleanliness standards elsewhere. 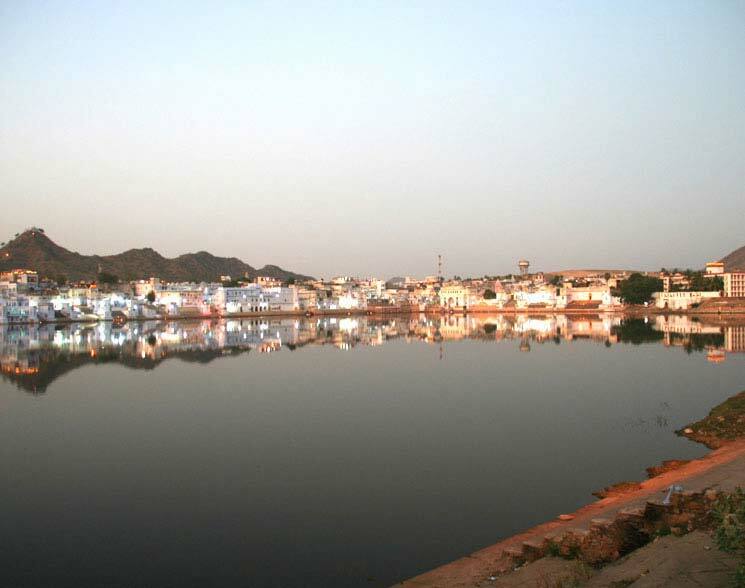 The nearest airport to Pushkar is in Jaipur, which is 140 kilometres away. The airport is well-connected to major metropolitan cities like Delhi, Mumbai, kolkata. 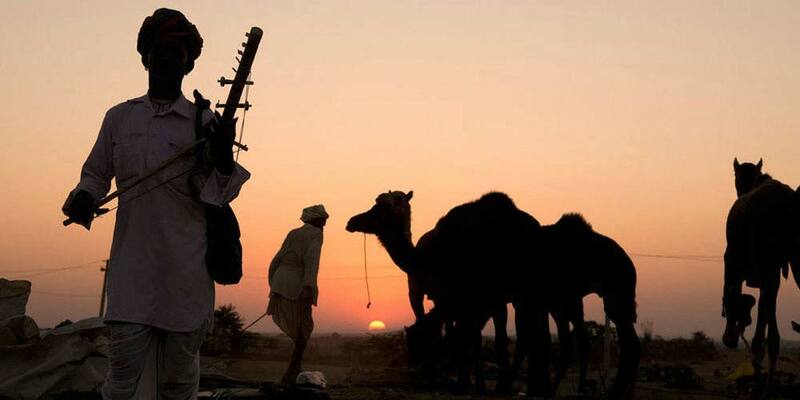 Once you reach at the airport, you can hire a cab to reach Pushkar. This is not a great option for long distance travellers. 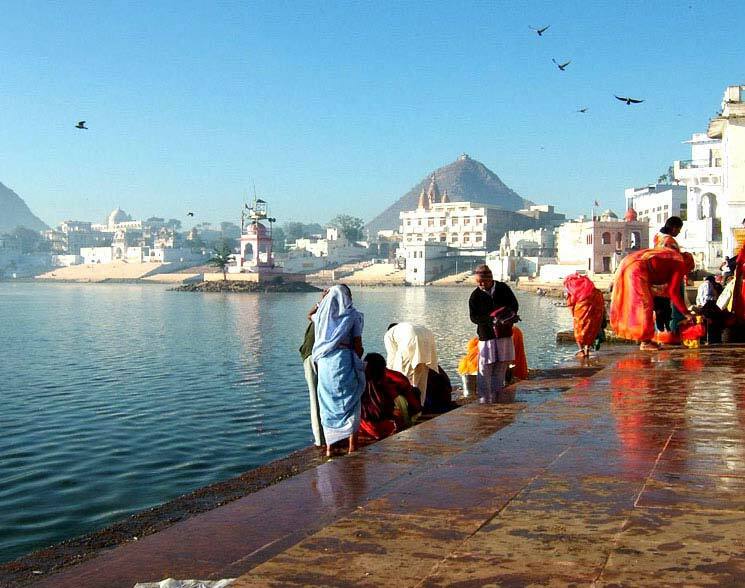 However, buses from Delhi to Ajmer and further to Pushkar are easily available. 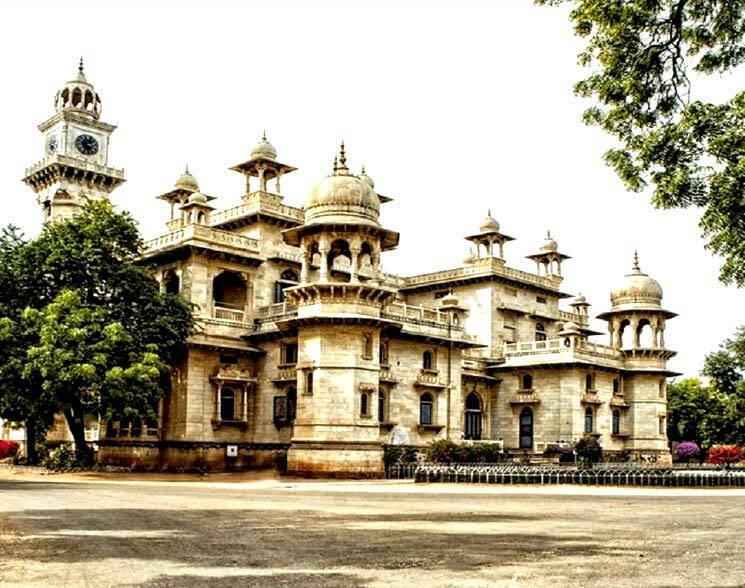 The Rajasthan State Road Transport Corporation runs deluxe and semi-deluxe buses (both air-conditioned and non-air-conditioned) connecting Ajmer to nearby cities and then transport you to Pushkar for a very nominal fare.